Guinness Book of World Records Highest Commercial Bungy Jump Bridge in the World South Africa Bloukrans Bride 216m Beating my FEAR OF HEIGHTS! Chaotic moments during the 2016 State Of The Nation address in parliament, Cape Town. 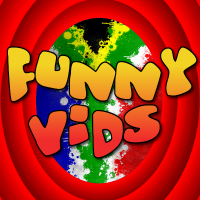 Checkout Http://funnyvids.co.za for more funny videos.